The insulating silicone grease for x ray high voltage connector is an insulating paste made by special process, which is made of modified silicone oil, ultra-pure insulating filler and functional additives. 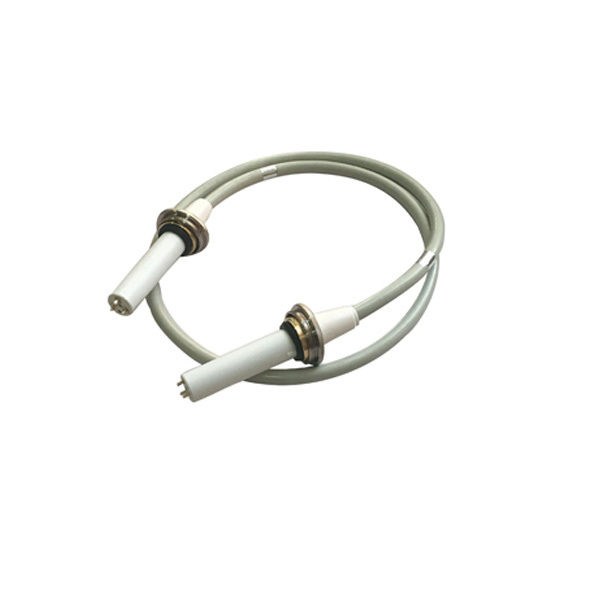 Designed for insulation, sealing, lubrication and moisture proof of cable connector and piezoelectric equipment above 10 kv, and can reduce the aging of material surface caused by climate instability. Applicable temperature range – 40 ~+200 C. Cable connector has excellent electrical insulation and chemical stability, high flash point and low solidification point; wide temperature operating range, consistency with temperature changes very small and never solidified; excellent lubricity and sealing, and good compatibility with most plastics and rubber; excellent water resistance, weather aging resistance, weak acid and alkali resistance, long service life. 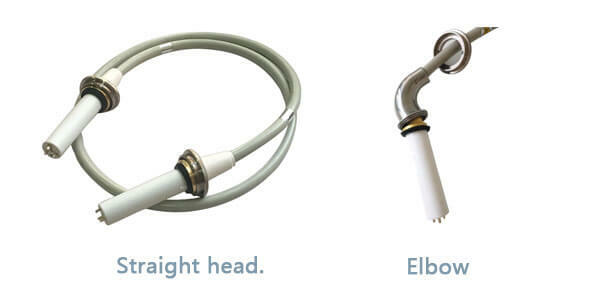 Can industrial cable be used in industrial x-ray machines?